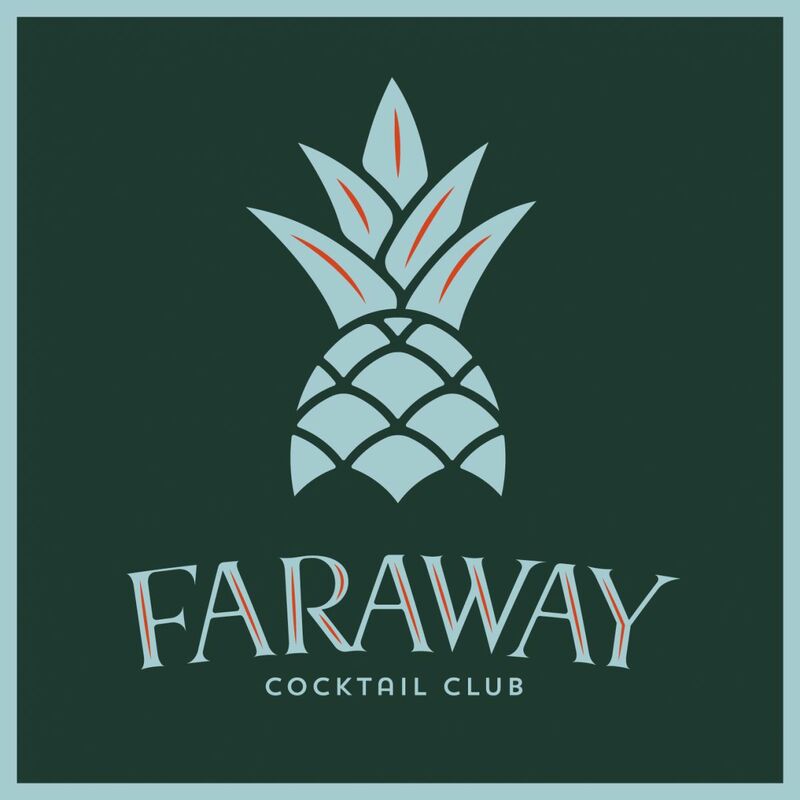 The tropical party bar Faraway Cocktail Club opens at 15 Small Street, Bristol on Friday, 13th April 2018. Totally tropical (no tiki here, ohhh no! 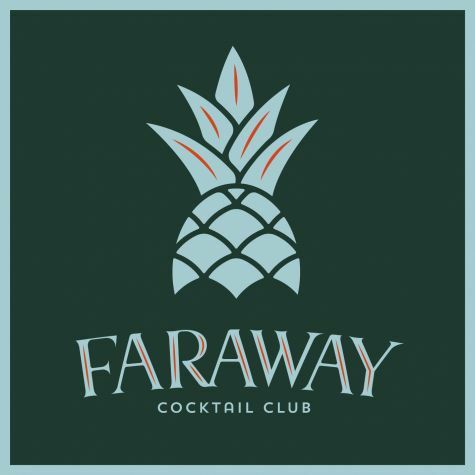 ), Faraway Cocktail Club is a tropical party bar which pays homage to the Caribbean and where the quality of our drinks, our music and the party atmosphere for which the FCC is renowned are taken very seriously. Our house speciality is sharing punches served in punchbowls. You can also choose from the vast range of rums, tequilas and mezcals, or from the cocktail menu full of fun and delicious cocktails. Our gorgeous drinks are created and served up by our handpicked team of crack bartenders which includes rum and gin fiend, Mike Canham, who some will know from The Rummer. Mike is joined by Ashleigh Cillers from Bristol’s Hyde & Co and The Milk Thistle and Dan Penny who's had a hand in developing the stunning drinks menu. Danny Wilson joins as Ops Manager. Danny returns to his beloved Bristol after 4 years in London at, to name but a few, Be At One, London Cocktail Club and Hawksmoor. Danny previously worked at Papaji's, the precursor to Flipside, loving it so much he just had to beat a hasty return. Faraway Cocktail Club features an incredible sound system from ‘Void’ - guaranteed to get that tropical party started! The tropically themed decor and furnishings are not to be missed either! Location:Faraway Cocktail Club, 15 Small Street, Bristol, BS1 1DE. Follow us on Facebook, Instagram and Twitter for offers and news about events.